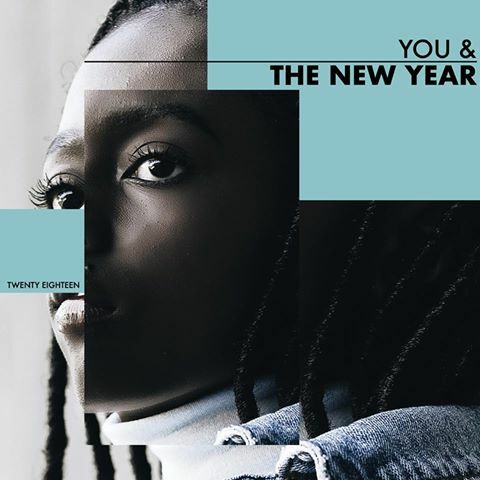 You & the New Year: Pt. 2 - Breathe In. Breathe Out. For week 2 of our series, You & the New Year, we look at Jesus' invitation to Kingdom life, which we find is a life characterized by receiving the love of God and extending love back to him and to our fellow man. In doing so, we find life as it was meant to be lived.